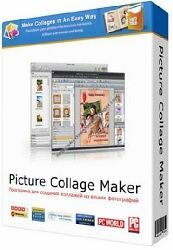 Picture Collage Maker is a fun and easy to use program for creating photo collages and digital scrapbooks from your digital photos to share with friends and family-whether you're just starting out or have been collaging for years. 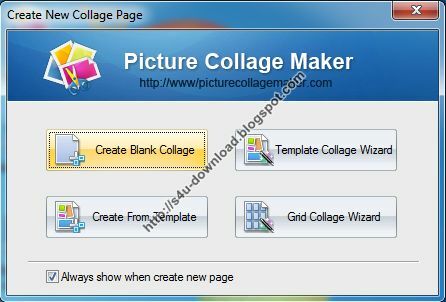 You can also create your calendar, greeting card, invitation card,poster, and any photo-related artwork that you can imagine! 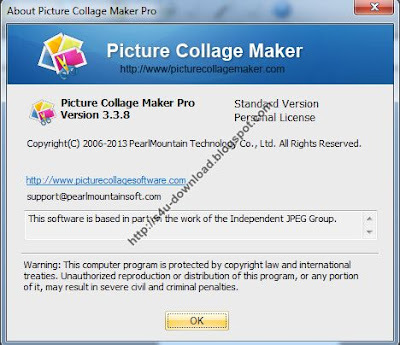 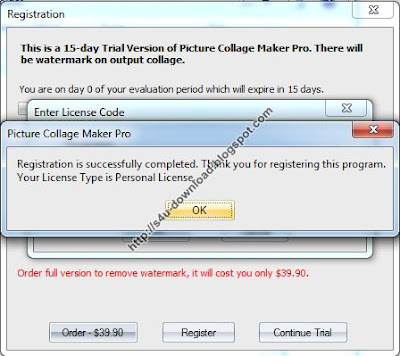 Whether you see collaging as a relaxing pastime or a way of life, Picture Collage Maker can improve your efficiency, save you money and help you transform your priceless photos into precious memories.